click picture to enlarge I did a little music for a great weird western by Paul Owens. 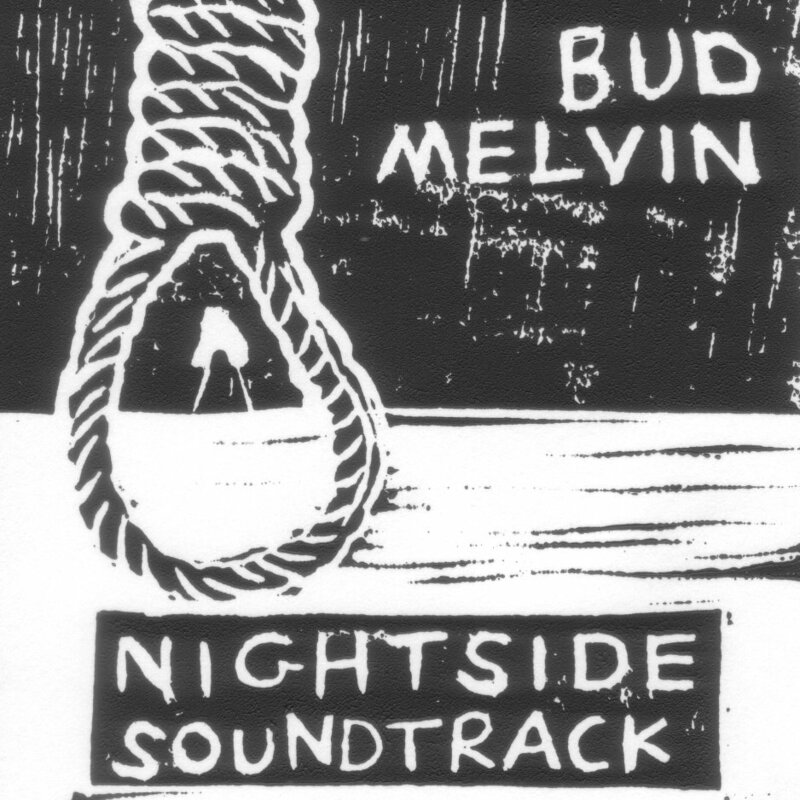 The movie is called Nightside and I thought it would be nice to put the music online and sell mini CDs at shows. So here it is, hope you enjoy. Once the movie is available I'll put a link here, too. If you want to purchase a copy, paypal me $5. NIGHTSIDE trailer from Paul Owens on Vimeo.